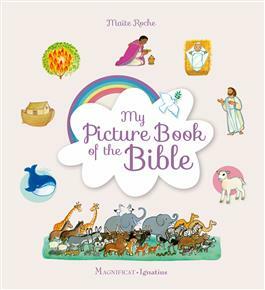 Awaken a young child’s curiosity about the Bible with this very charming picture book. Take your child word by word on the journey of faith through the Bible. This is a treasure trove, must-have volume to introduce little ones to the beautiful stories in the Bible. Padded Hardcover with special plasticized pages.